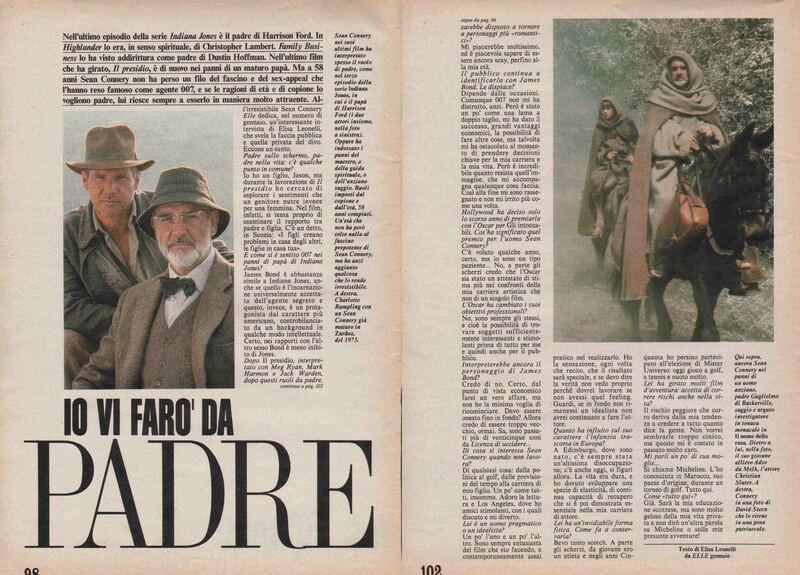 I wrote many articles for various Italian magazines through the years. 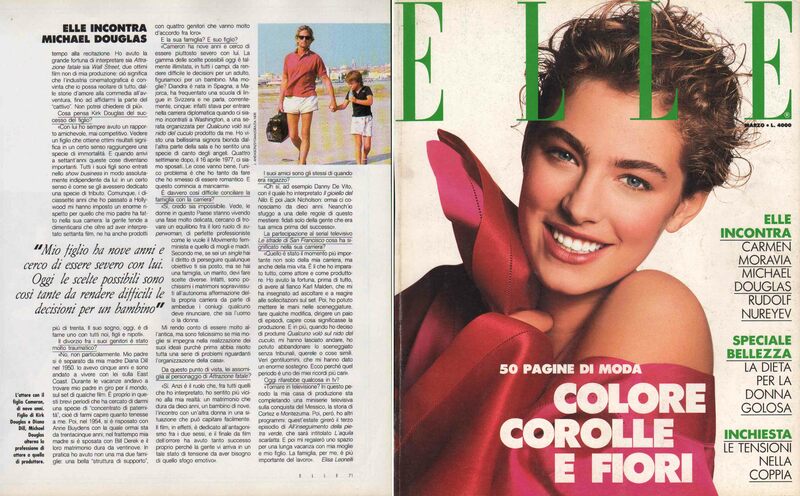 A favorite was ELLE (Rizzoli), because they made me their Hollywood Correspondent in 1988 from the very first issue. 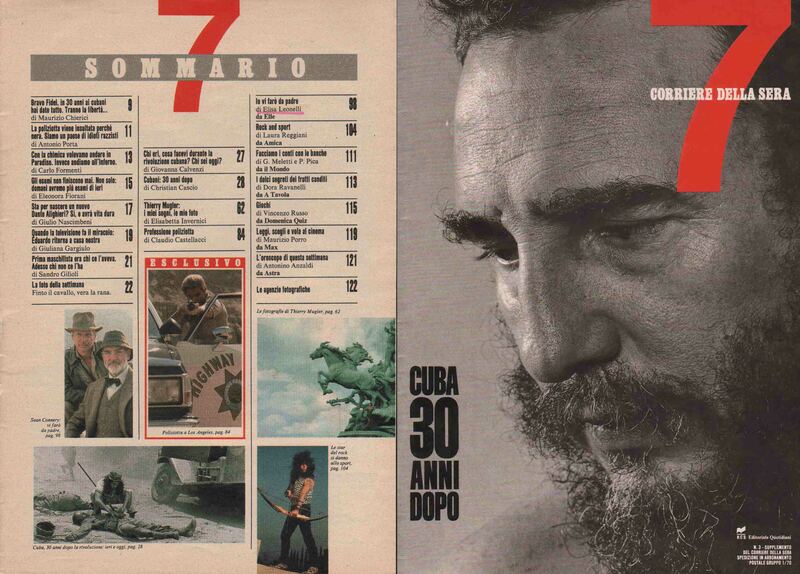 I contributed several interviews for a couple of years, that were sometimes republished on 7, a weekly supplement of the daily Corriere della Sera. But since around the same time I had started writing for MARIE CLAIRE, a competing fashion monthly who granted me exclusivity, I chose to write only for them, because they were from the same publishing company (Mondadori) as EPOCA. mother and daughter GOLDIE HAWN and KATE HUDSON. June 1999.